Every man and woman seek for love that means eternity. That’s normal. But in this generation we are into, these goals in life will not come true unless you work hard. “Work Hard”, not just to earn a lot of money, but to build a strong relationship with your partner and the people around you, and balance them altogether. 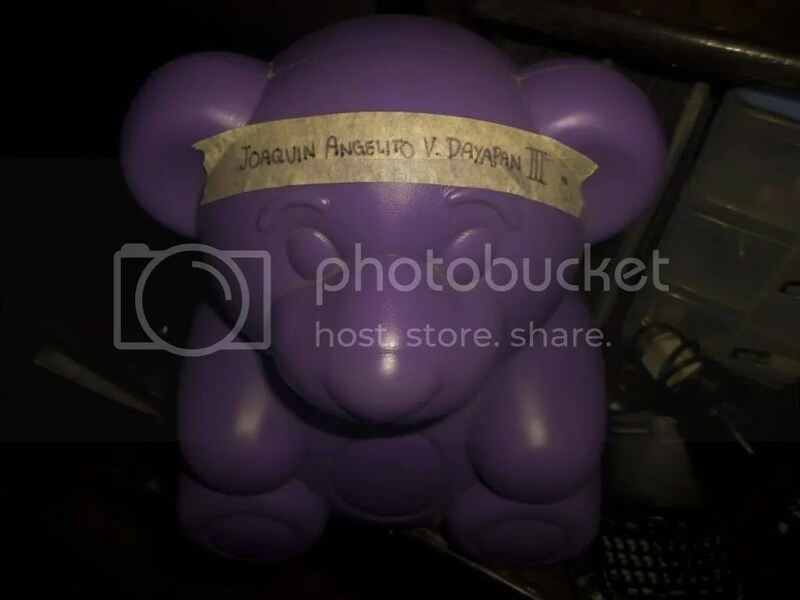 The name “JOAQUIN ANGELITO V. DAYAPAN III”, just thinking of it, naturally motivates me. A baby boy he is. 10 years or so, we’ll finally meet him. And God will be the person to guide him. Your Mom and your Dad will work hard and make things work before we see your very first smile. Note: We don’t know exactly how much credits are inside the coin bank. It’s way too heavy! like… 10 pounds!